Brock from Wellington - Trader "olivejar" has kindly given permission to use the photograph. Did anyone hear 'tiny squeals" this morning? 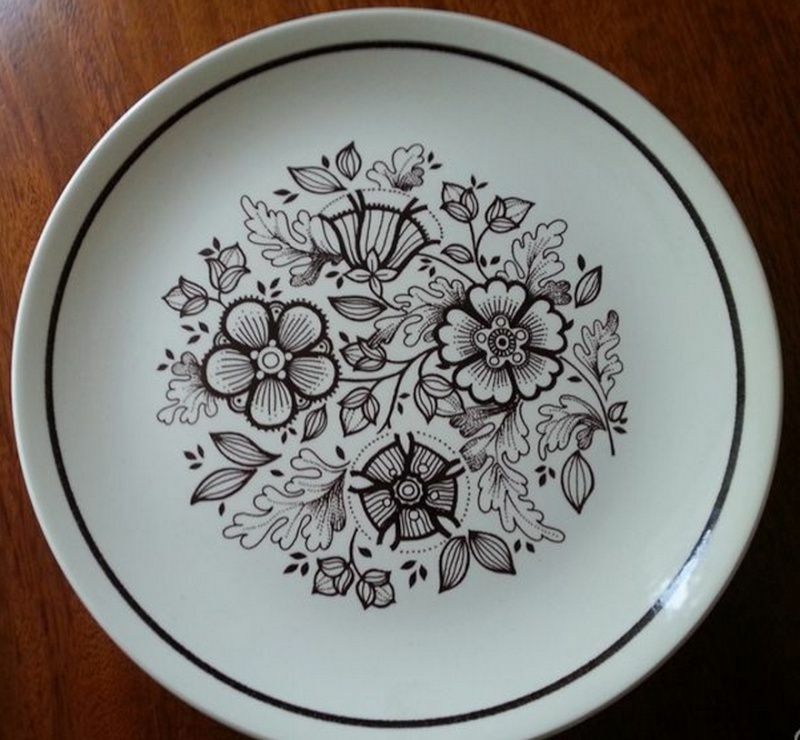 Janice found this pattern on a dinner plate.